Creative and beautiful wire bike from street vendor in Lusaka, Zambia. 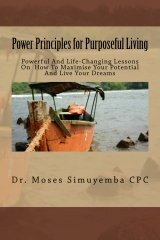 Inspiration and motivation quote collection from articles tby Dr Moses Simuyemba. They summarise some of the main points I was trying to get at when I wrote the articles. Hope you will find them useful and enjoy them. "Like the gardener who takes tender care of his garden, slowly weeding out the unwanted plants and giving care and nurturing to the desired plants, you must get rid of the negative thoughts and replace them with positive ones." "You tongue is your master tool. As an artist uses a brush to paint a work of art, so you use your tongue to paint the masterpiece or the nightmare that is your life." "You must plan your life with much more care and attention than you would plan your business and your work. Stop living by waiting on chance and luck to make you happy, rich or healthy." "One thing is for sure. The past is dead and gone. We can’t go back there. The future is the only thing we have control over. 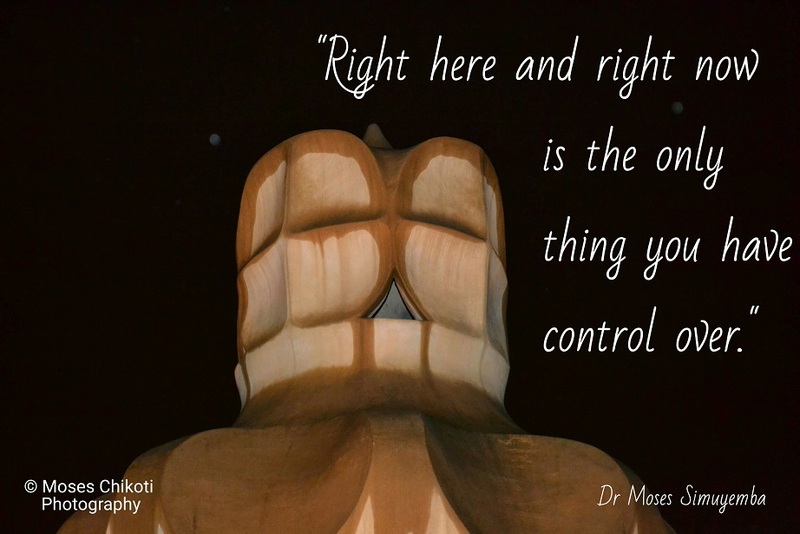 Right here and right now is the only thing you have control over." "There is a price to be paid for attaining greatness and at times that means doing things we don’t necessarily enjoy or want to do." "The person who is always looking for the easiest way to get something is a person that never matures in character." "But I dare say that the person that is a failure also did something extraordinary or special to be in that situation. They worked very hard at becoming and remaining failures." "When you mind someone else’s business they may be achieving their objectives, but you are definitely not. It doesn’t matter how big your salary is. The fact is your boss or the owner of the business will always make more money than you. "Dreamers, who are achievers, have the win/win mentality. Not only do they know that they are capable of and will succeed, but they realise that their success does not depend on other people’s failure. To the contrary, their success depends on other people’s success." "Life is not a race against other people. 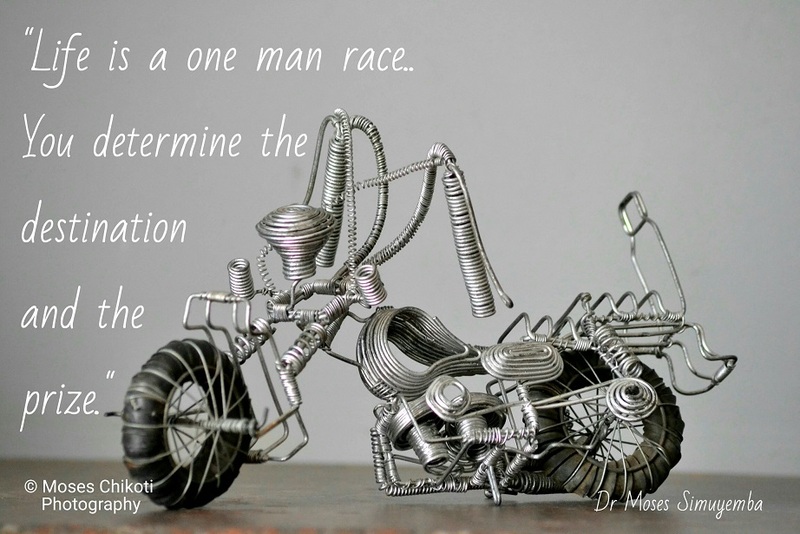 It is a one man race. You determine the destination and the prize." "Do not ever make the mistake of thinking you will be happy when you are achieve this and that in the future. If you are miserable now, you will be miserable when you get there unless you change your mindset." "Happiness is a state of mind that has little to do with material or social success." "The process of being happy is simply to replace the unhappiness-producing habits with happiness-producing habits." "The longer you take to deal with your problems the bigger they will grow and the harder it will be to sort them out." 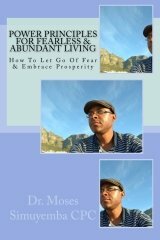 "Fear will paralyse you if you do not deal with it. It will absolutely stop you from living a life that you desire. Recognise it. Conquer it." I hope you have enjoyed this inspiration and motivation quote collection. Please check below for more inspiration and motivation quote collections. 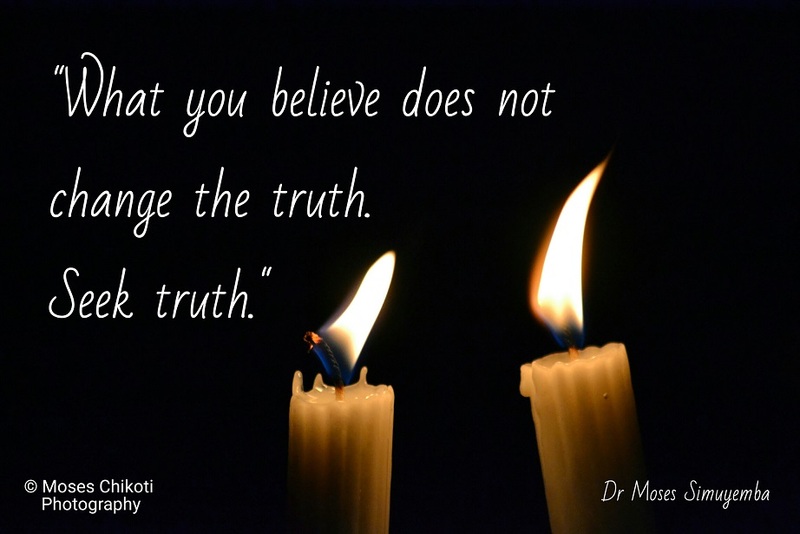 You might also enjoy these Ghandi Quotes - very uplifting and life changing.